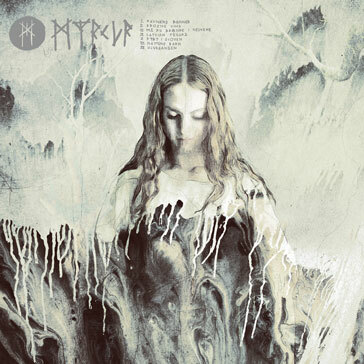 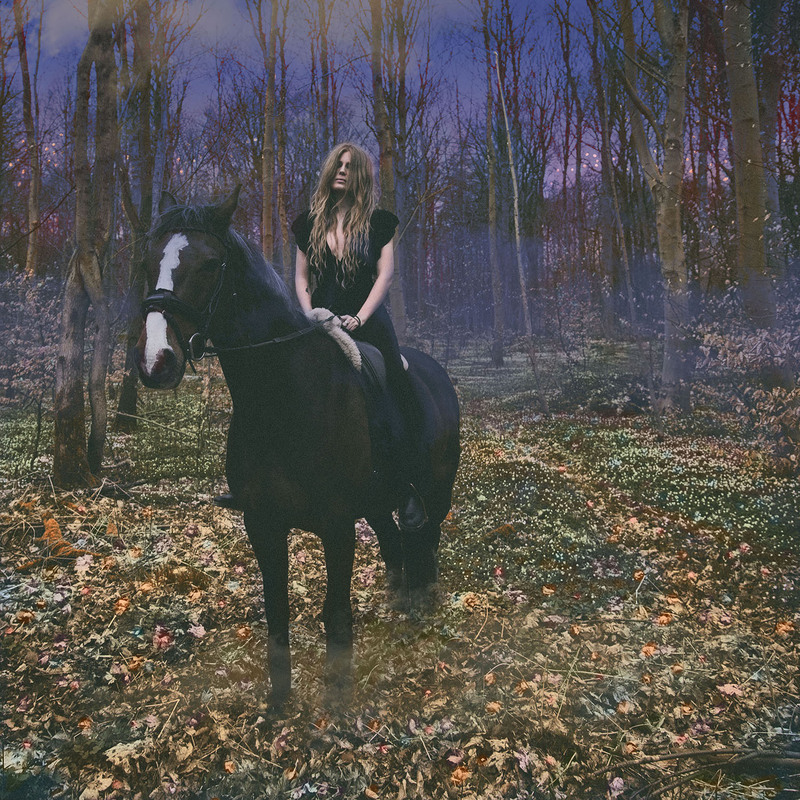 MYRKUR is the project of Danish composer, vocalist and classically trained multi-instrumentalist Amalie Bruun, who unveils two ethereal new studio tracks with producer Jaime Gomez Arellano (Ghost, Paradise Lost, Solstafir, Cathedral) at Orgone Studios in Bedfordshire, England. A-Side "Juniper" is a gorgeous and powerful ballad that immediately hooks the listener with it's infectious chorus and lush string arrangements while "Bonden og Kragen" is a solo reinterpretation of a traditional Danish folk song from the 1600's. 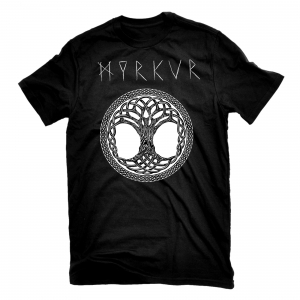 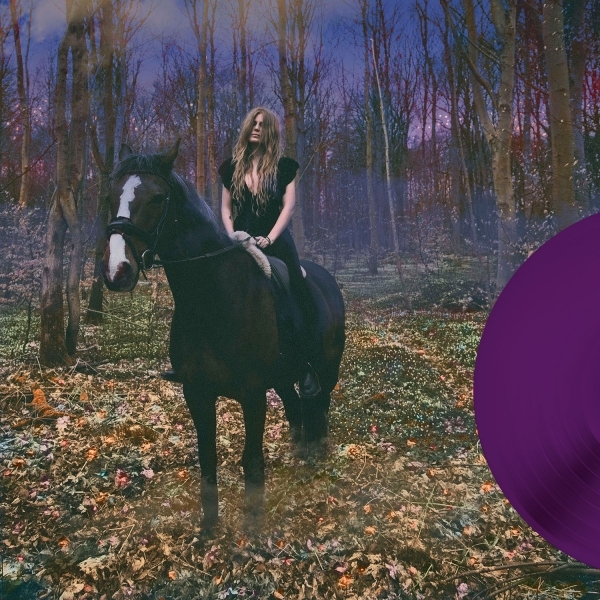 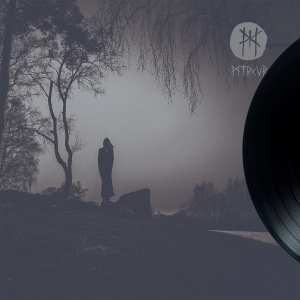 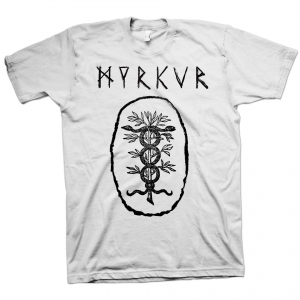 Together, both tracks exquisitely capture MYRKUR's eclectic sound and captivating personality.